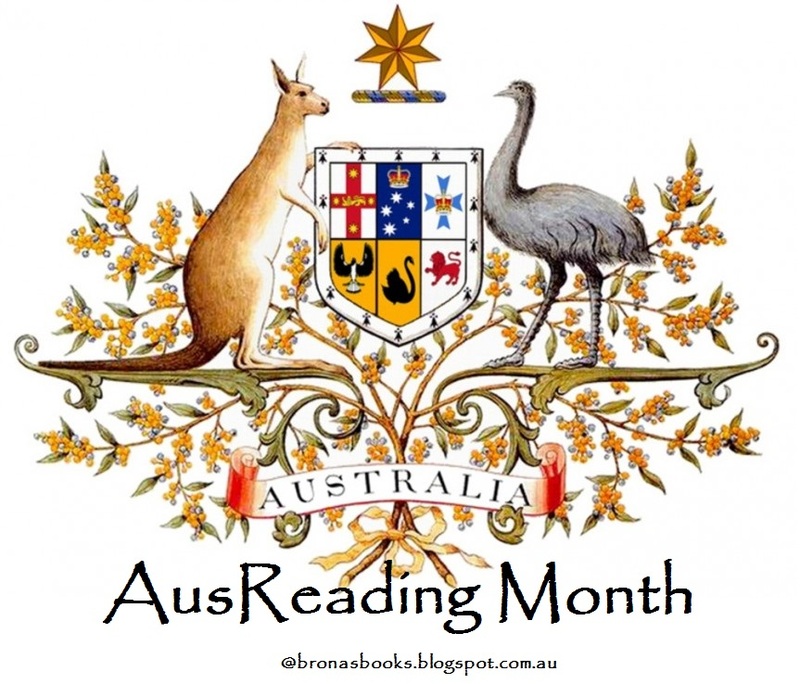 Brona's Books: AusReading Month - What to Read? 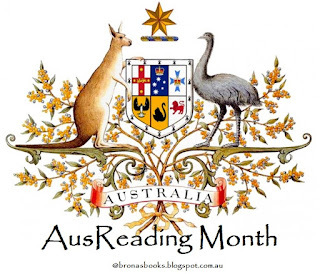 AusReading Month - What to Read? You can also find more Australian books here with Booktopia's Top 50 Australian books. And if it's older classics you're after try Geoffrey Dutton's Collection of Greatest Australian Books here. What's your favourite Australian book? Which one are you excited about reading next?